Is your bathroom needing a bit of an update? Ours is for sure. 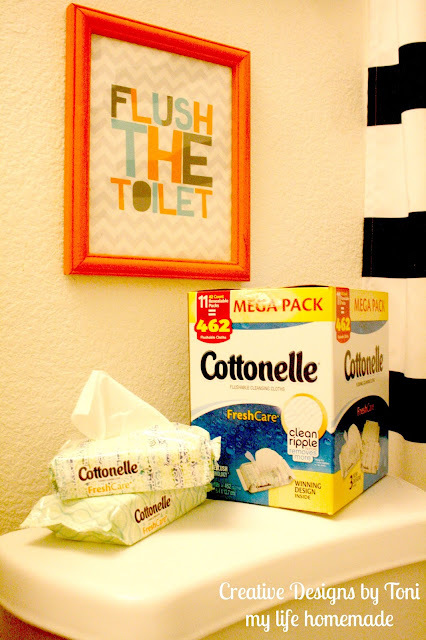 Being the mom of two young boys, bathroom etiquette and neatness flies right out the window. I try to stay out of there if at all possible. But, sometimes that's not an option. My messy boys still need their momma to help get ready for bathtime or even when getting ready for bed. 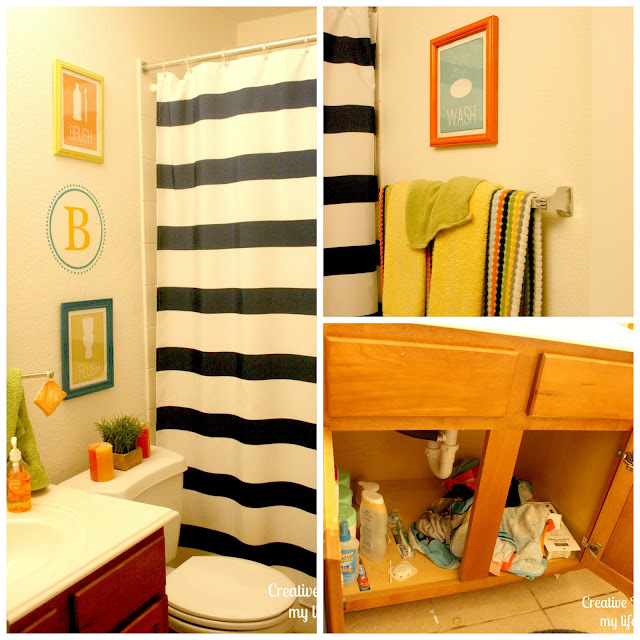 When we first moved in to our house a few years ago, the bathroom was a blank slate and I loved being able to shop to spruce it up. However, having two boys, it was hard finding decorations and decor that were not pink or too cutesy. They were little boys, but growing fast and wanted something to grow with them. But, I also wanted it to be awesome! 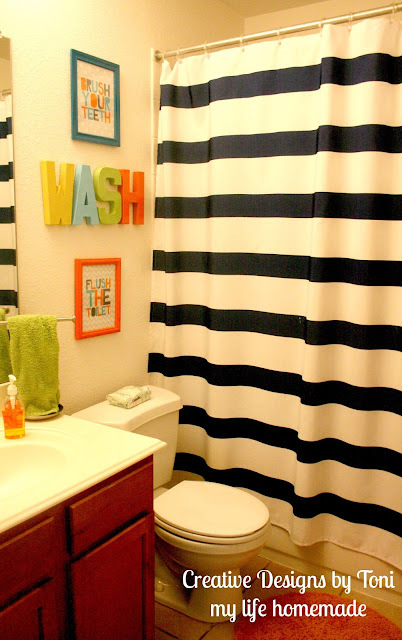 I first started updating our bathroom last summer when I found this awesome striped shower curtain. It was perfect and had to have it. 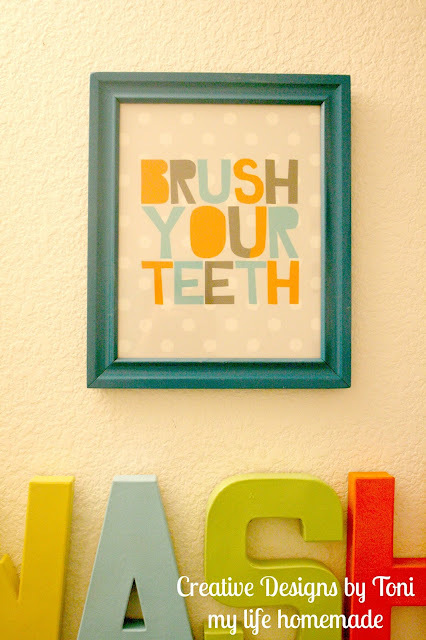 I painted some old frames and printed out some cute bathroom signs and thought to myself, "yes, this is perfect!". Little did I know that it was not as great as I thought. It was missing something. I just wasn't sure what it was so I backed off and left it as is. After all, they were boys and could care less about the decorations in their bathroom. I mean, the bathroom was in pretty good shape but we didn't have any storage and the decor I had was just blah. I wanted something to match the crazy personalities of my silly boys. I knew I loved my shower curtain and their towels were a keeper. So, using those as my starting point, I got to work making a few simple updates that made a huge impact in there. 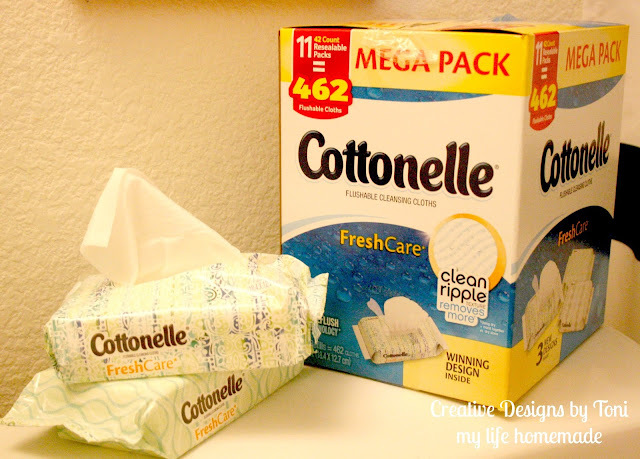 I wanted to share how simple and easy it is to update your boys bathroom with just a few items and sticking to a tight (super tight) budget. 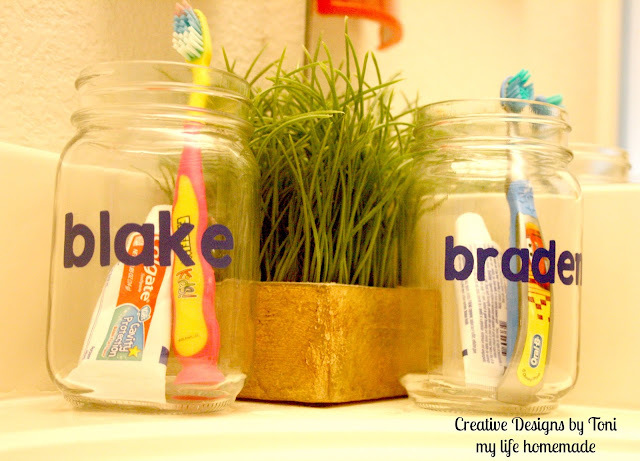 First, I started with creating a space for each boy to keep their toothbrushes handy, and separate. They fight over everything including the toothpaste. So, using a plain mason jar I added their names to the front. 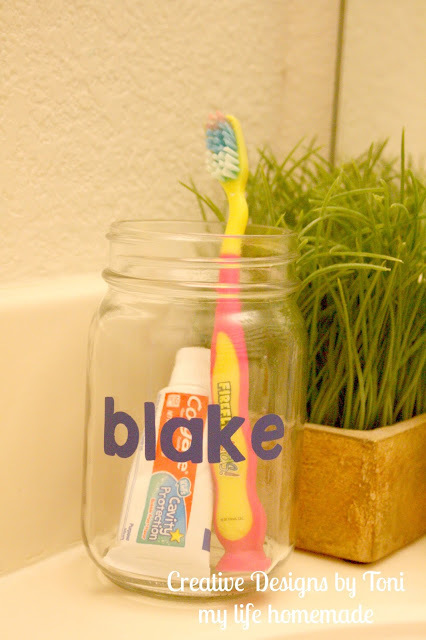 I used vinyl and a die cut machine, but you can get the same affect using letter stickers or even a sharpie. It's perfect and so easy to make. It took 5 minutes to throw together and now they each have their own jar when it comes time for our bedtime routine. Their bathroom lacked storage and organization. 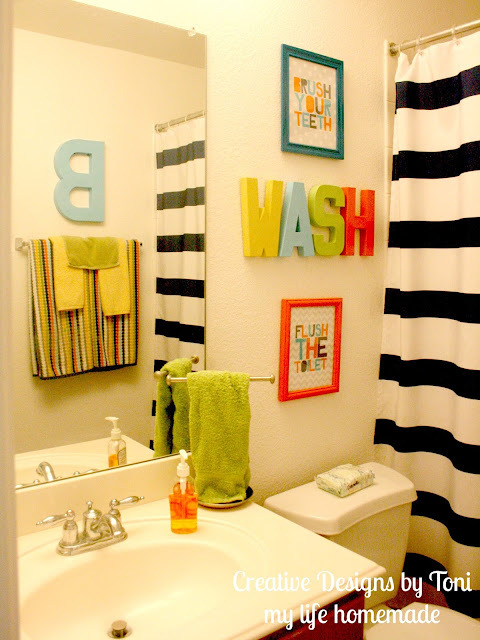 Towels would always be flung everywhere and we were always loosing things under there. Grabbing a few baskets solved that problem! 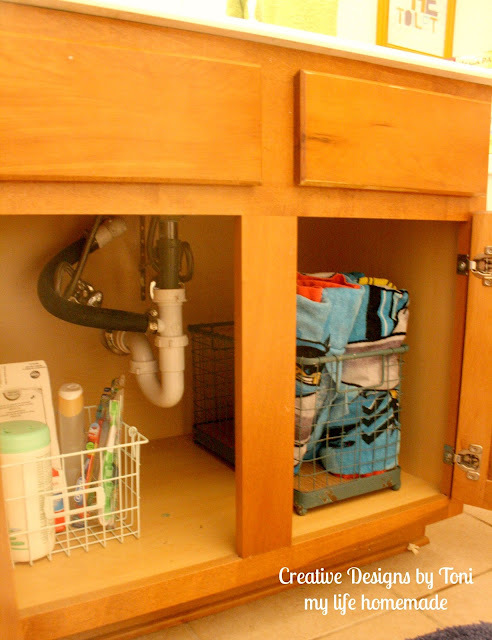 I wanted to use metal or wire baskets since it's under the sink and in the bathroom. Things can get wet and didn't want fabric baskets to retain any water and ruin or smell. Trust me there are enough things in there that already smell. 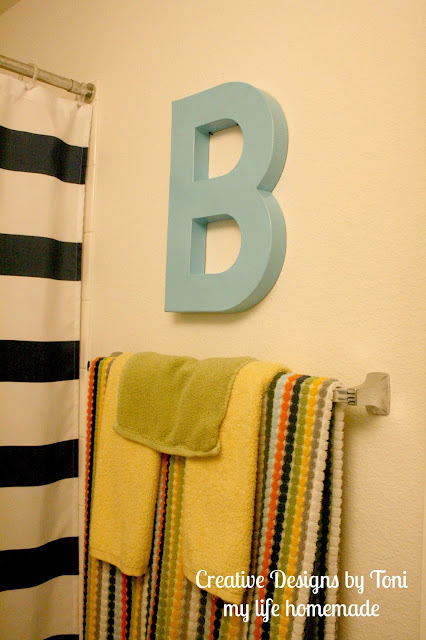 Because both of my boys names start with the letter B, I had to add a letter B in their bathroom. We have a wall of B's in our playroom and just wanted to tie in the theme here as well. Their playroom is just outside of the bathroom. My youngest some helped pick out the color and even helped paint it. Perfect craft project for my little guys! Plus, it's really lightweight and made from cardboard so if it ever fell down, it wouldn't hurt anyone or damage the wall or floor. Best part of this was the letter was half price and got it for a steal at the craft store. I enlisted both my boys to help with another craft project. They love painting and helping out so this was great for keeping them busy while I spruced up the other parts of the bathroom. I always have to remind them to wash their hands. You would think by now they would get the idea, but nope! I have to say "wash your hands" at least 5 times a day, probably more. 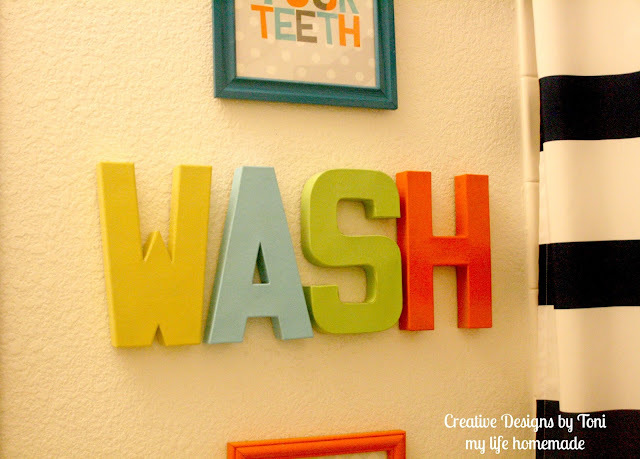 So, using similar, but smaller, cardboard letters, I spelled out the word WASH and let the boys paint in what ever color they liked. Well, out of the four colors I picked out for them. Once they dried I attached them to the wall using sticky picture strips on the back. Re-using the picture frames we already had on hand, I updated them with a fresh coat of paint and found these awesome and perfect printables on the internet and placed inside. These are so much more vibrant and fits better with the theme. Cost for this project was free and packs a punch. Now that everything is together and up it is perfect! It was a small update that was was simple to do and didn't cost much money. Plus, I love that the boys helped as well with painting and decorating. It is their bathroom and I wanted them to have a say. Now, to just get them to keep it clean. Well, that's a whole different story! Not only is it impossible to keep their bathroom clean, it's impossible for my oldest to stop clogging the toilet. My husband, like many guys, spend hours in the bathroom. I am not sure what they are doing in there, but my oldest seems to be taking on this manly tradition and he's only 8. Since he is still pretty young I want to make sure he's properly cleaning himself and keeping his underwear clean. I can't be in there holding his hand making sure he does it right so I trust Cottonelle® Fresh Care* Flushable Cleansing Cloths to do the job for me. They even come in a one touch dispensing tub that makes it easy even for my 7 year old to use. 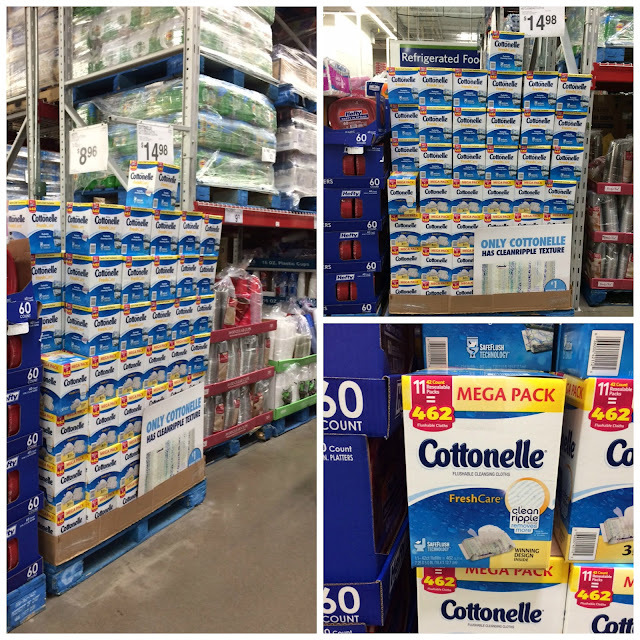 Sam's Club is awesome when it comes to stocking up on our Cottonelle® Fresh Care* Flushable Cleansing Cloths. They really understand the needs of busy moms by offering a pick-up service where you can order online and pick-up in store. 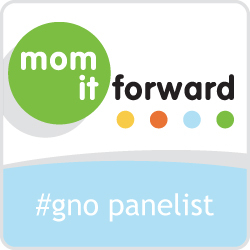 Plus, they offer a subscription service where you can select the items you need and have them delivered to your home! How awesome is that! It's hard sometimes having to drag two boys into a store to get your shopping done. I know I try to run in and out as fast as possible and I always forget something and someone usually has a meltdown halfway into our trip. So, I know this is an awesome idea! 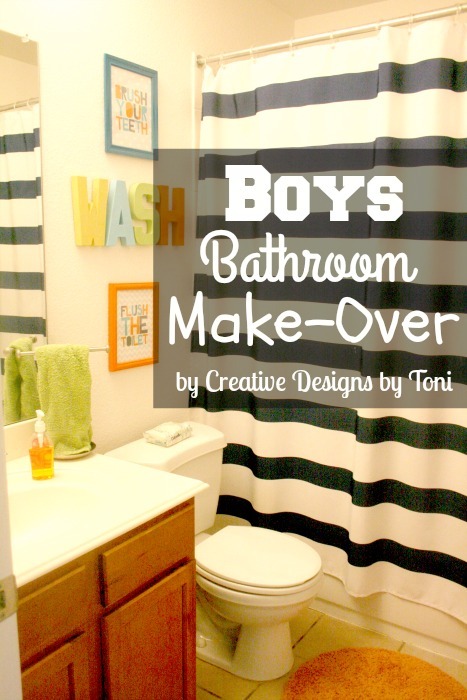 Is your boys bathroom in need of an update? What is your favorite makeover idea we shared that you can't wait to try?